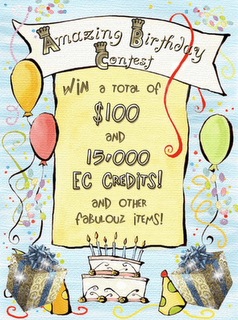 Luckyfinds: Amazing Grace Amazing Birthday Contest! 3. Place the link of my other blogs in your blog list: A Walk to Remember, GraciaFashioista, kids turf and A Bucket of Wisdom. 5. Return to the contest page and leave the URL of your entry.